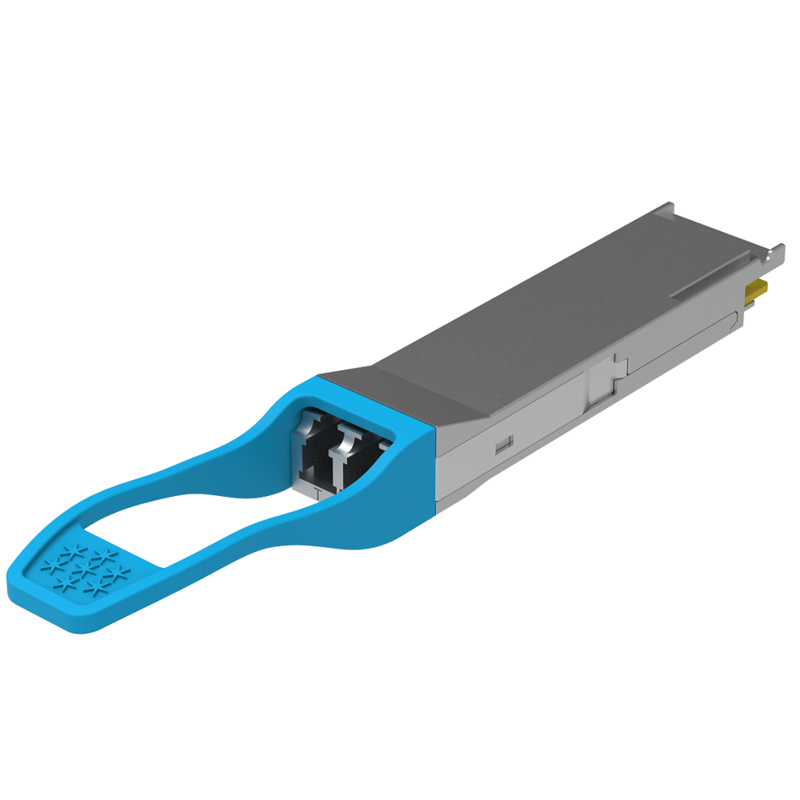 The module de-multiplexes a 112Gb/s optical input into 4 channels of LAN-WDM optical signals and then converts them to 4 output channels of electrical data. 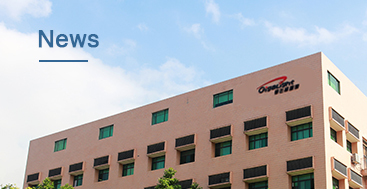 The central wavelengths of the 4 LAN-WDM channels are 1295.56nm, 1300.05nm, 1304.58nm and 1309.14nm as members of the LAN-WDM wavelength grid defined in IEEE 802.3ba. 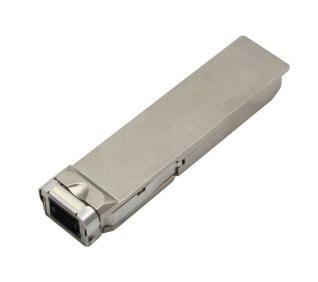 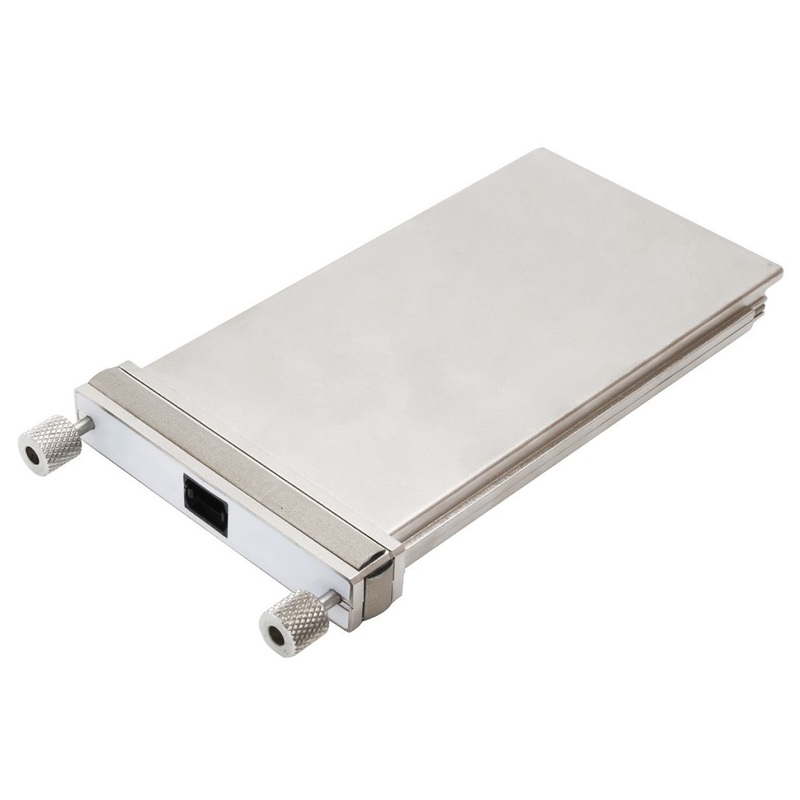 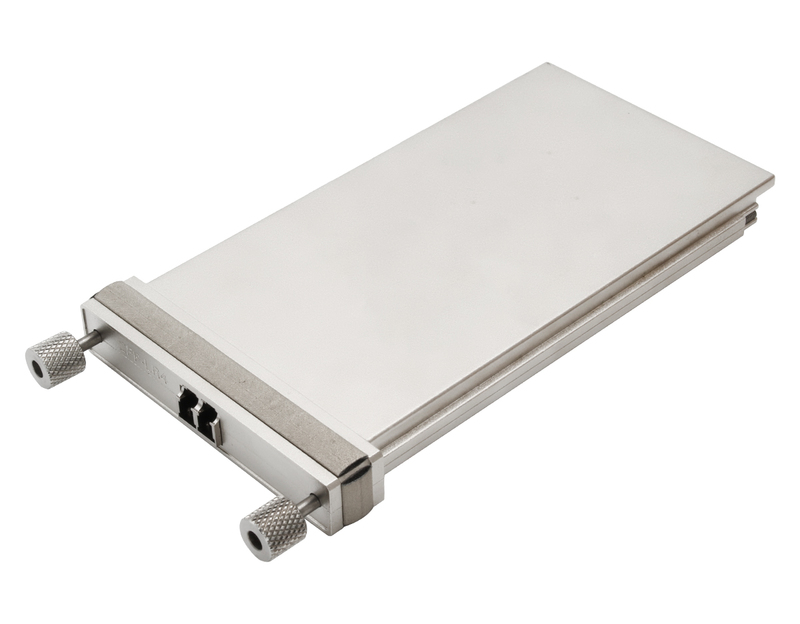 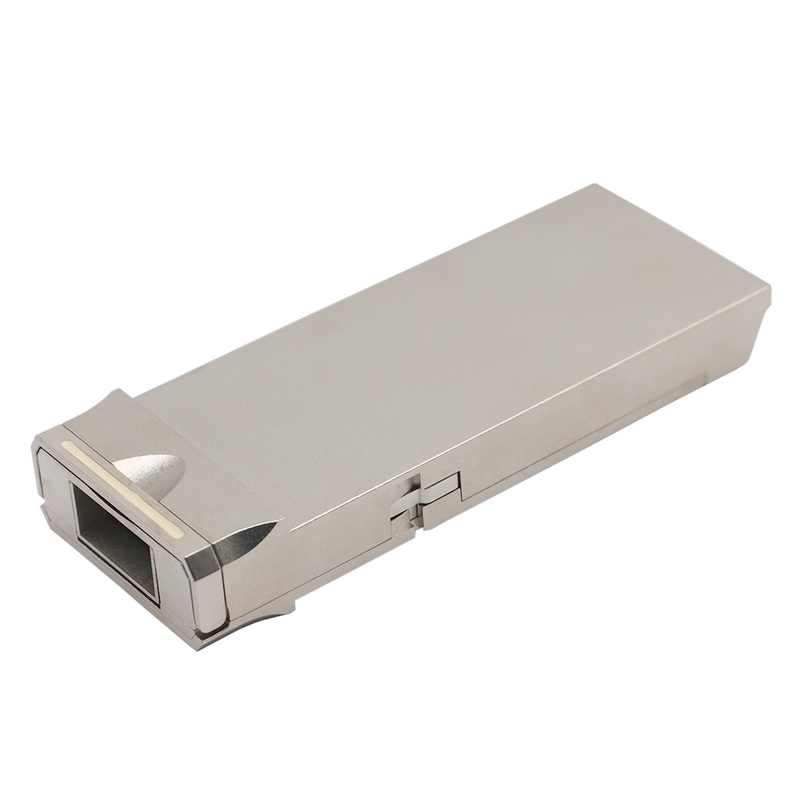 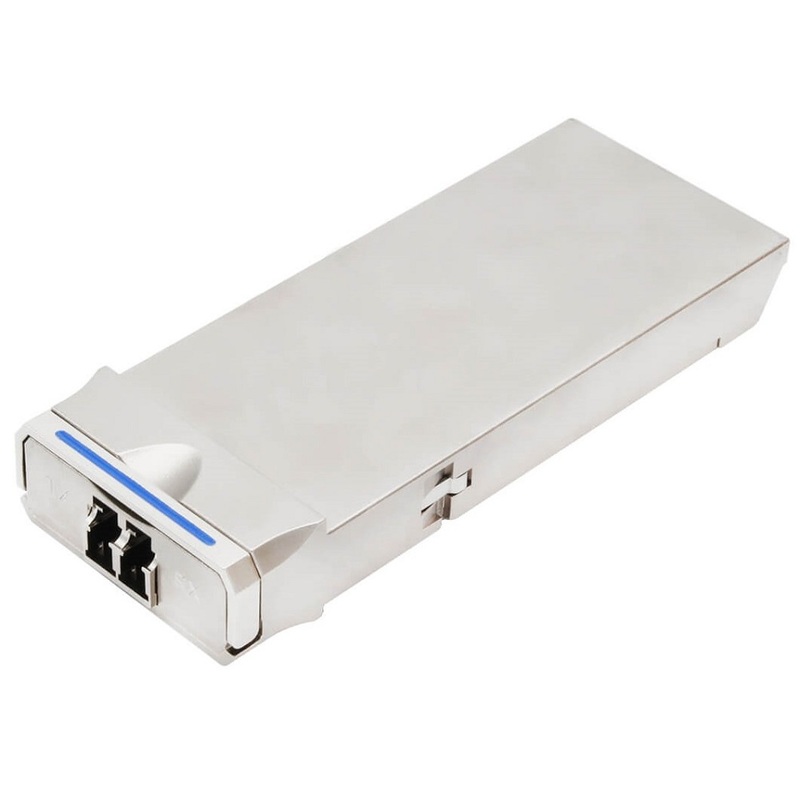 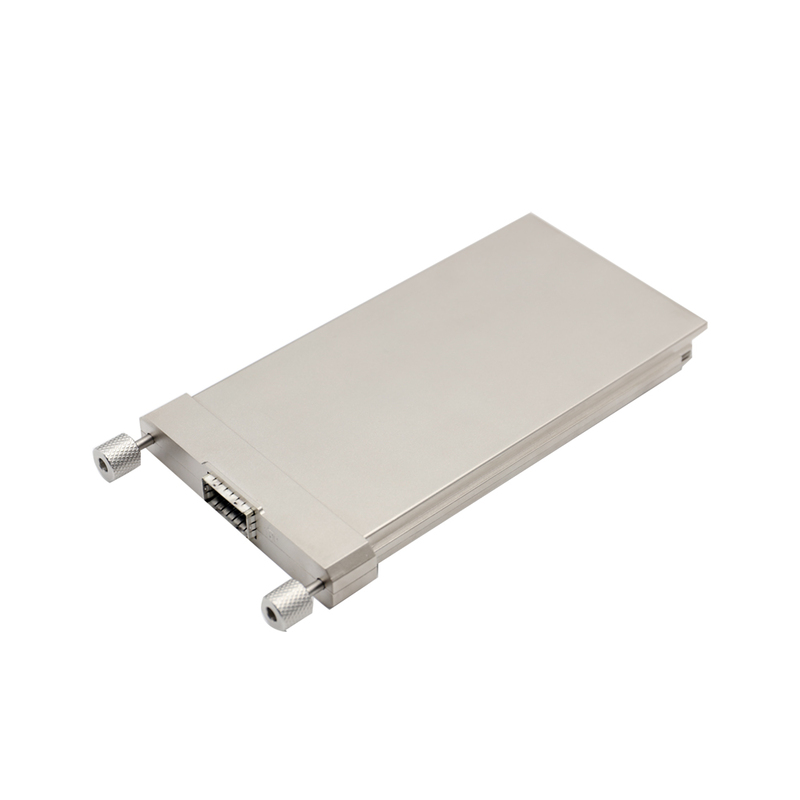 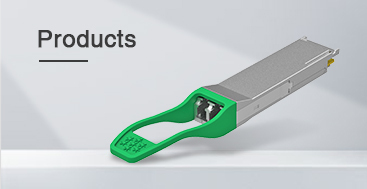 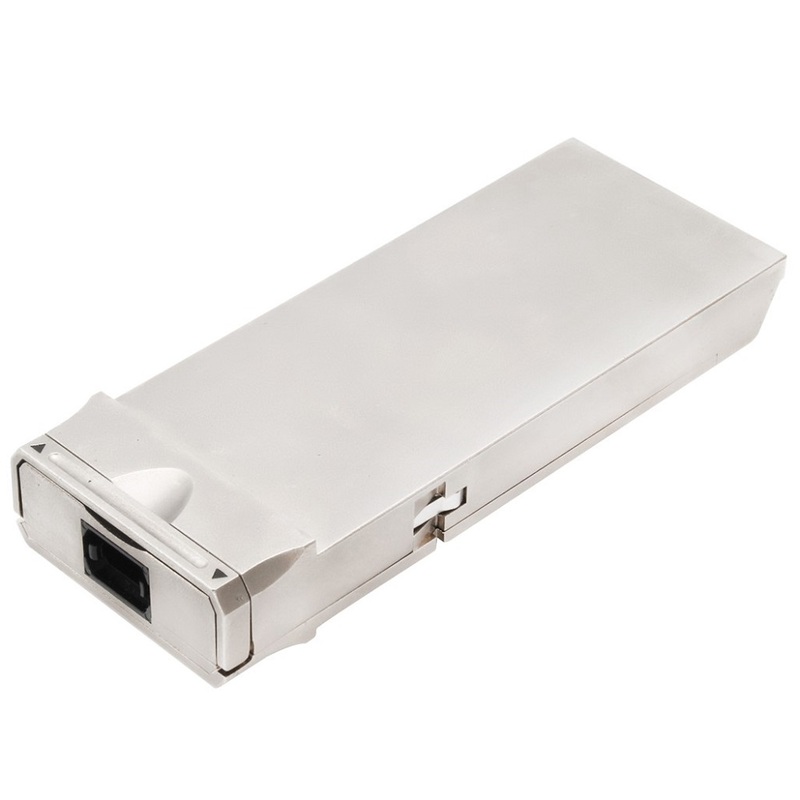 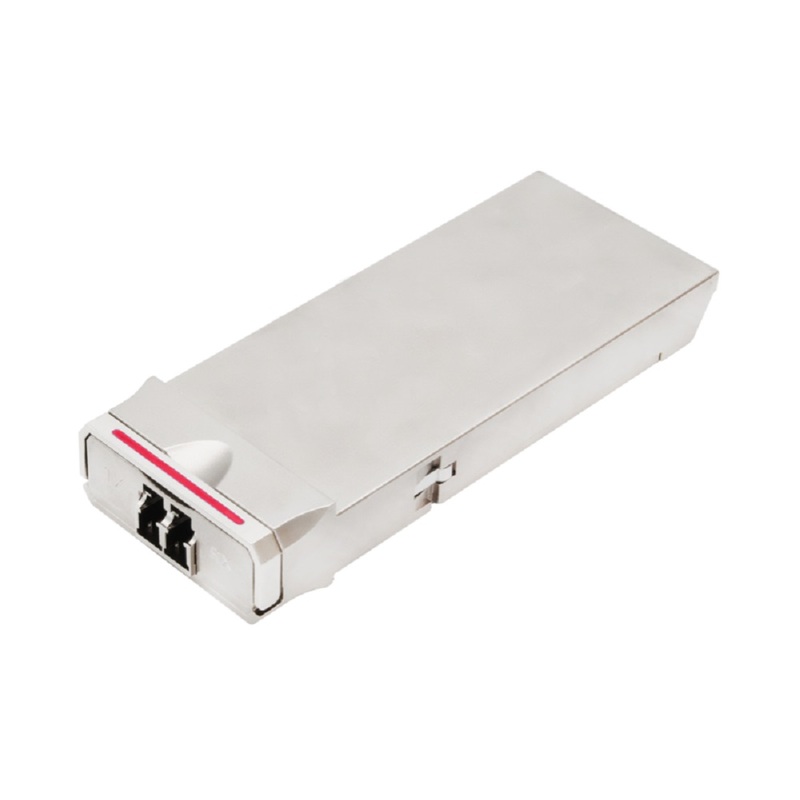 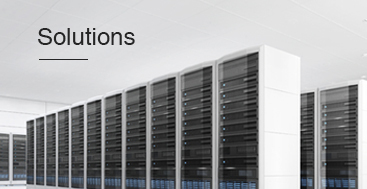 The high-sensitivity PIN receivers provide superior performance for 100-Gigabit Ethernet and OTU4 applications up to 10km links and compliant to optical interface with IEEE 802.3ba Clause 88 100GBASE-LR4 requirements.